Michelle is a Licensed Professional Counselor. 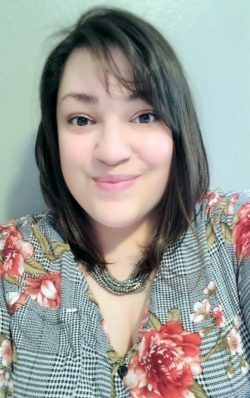 She received her Master’s degree from the University of New Mexico and is a member of the National Board of Certified Counselors. She has been in practice for six years and has worked with clients on a range of different needs such as substance use, complex trauma, relationship challenges, shame, and emotional regulation. Michelle has spent the last three years with a focus on sexual trauma and how it impacts individuals, families, relationships, and communities. Michelle uses a trauma-informed approach with the understanding that the impacts of trauma are adaptive and the client is having normal responses to abnormal experiences. She also uses a variety of therapies such as attachment models, family system approaches, cognitive behavioral frameworks, and other tools that are adapted to what fits the client with his, her, or their needs.